NEW YORK, October 1, 2018 – Online shopping has become one of the favorite pastime activities for people of all ages throughout America. As a result, the online shopping industry is continually growing, with new vendors offering items at surprising prices. Unfortunately, many unreliable online vendors provide poor-quality items and some even commit credit card fraud. To help online shoppers purchase only quality items, information.com has launched an ever-growing Reviews service with all the best online products. 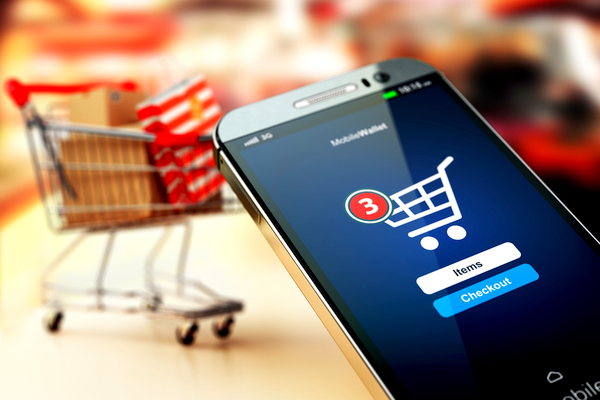 Online shopping can help shoppers save a great deal of time and money, but it also has several shortcomings; when buying a product online, one cannot know if they are of good quality until he/she receives the items. Also, many online vendors commit credit card fraud and steal financial information. That is why it is necessary to read reviews written by those who have tested online products and confirmed they are of good quality. information.com's professional team of reviewers test items and write reviews on the very best products at the best prices. information.com offers reviews on a variety of products, such as the best surround systems, best home juicers, best spin mops, best school backpacks, best minifridges and more. To make the purchase process even safer, information.com provides links to all the products it reviews, so readers can be confident they are buying products from licensed and reliable vendors. All the items on the information.com reviews section are given a score that indicates their quality, ease of use, durability and more. That way, users can purchase recommended items and be aware of their pros and cons in advance. Online shopping is helping millions of Americans shop more wisely and save time and money. To help shoppers make the best choices, information.com has set up a reviews service that provides professional opinions on various products, as well as links for secure shopping. For questions and inquiries, please email us at [email protected] or call us at 1-877-822-4460.